1. 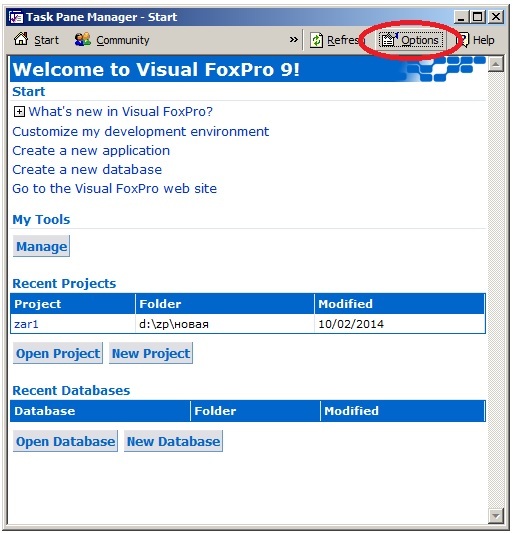 Open Visual FoxPro 9. 2. 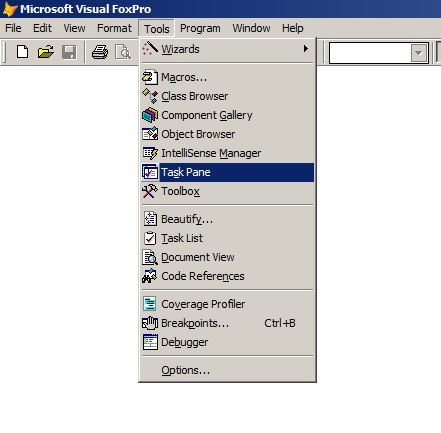 Select Tools -> Task Pane on the toolbar. 3. In window Task Pane Manager click Options. 4. 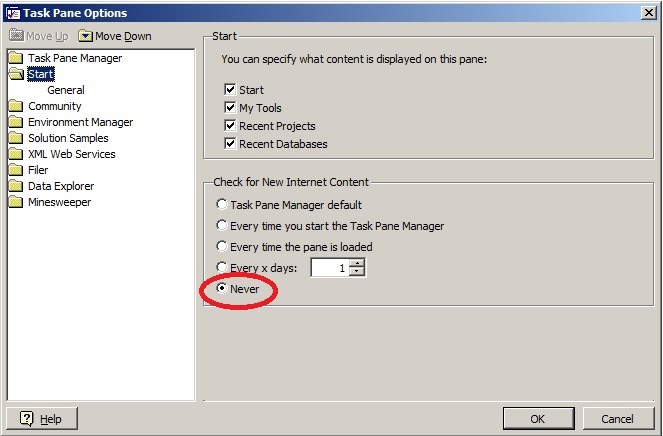 In window Task Pane Options go to the section Start and put checkmark of Never. This prevents the check connection to Internet during the start of the program. 5. If necessary, you can disable check of Internet access in another sections: Task Pane Manager, Community, Solution Samples, XML Web Services.